I love new instructional books that show different materials and points of view. That is just what Aimee Ray's new book does. 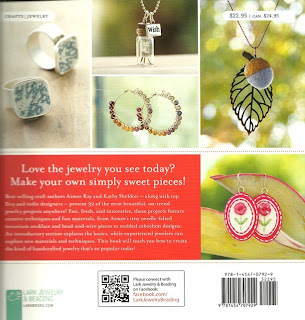 "Sweet and Simple Jewelry" will entice the novice and intrigue the seasoned jewelry maker. 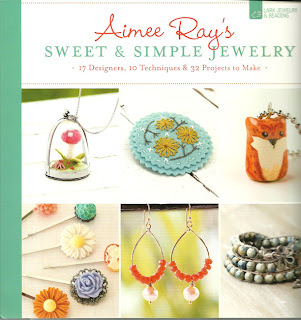 Aimee gathered 17 designers with 10 different techniques to create 32 step by step projects. I love that, "Wool Felt" is part of Aimee materials. 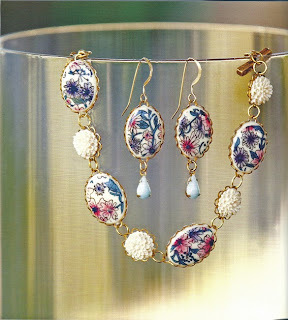 Nicole's BeadBacking can be substituted for all of these project. Aimee does suggest that other types of felt are easier to purchase and I appreciate that. I am also happy to see one of the designers, Sonya Fabricant is from my neck of the woods Eugene, OR. Jessica Berner and Alicia Henson began creating in memory of their sister. Each designer tells a story with their art and I like that very much. 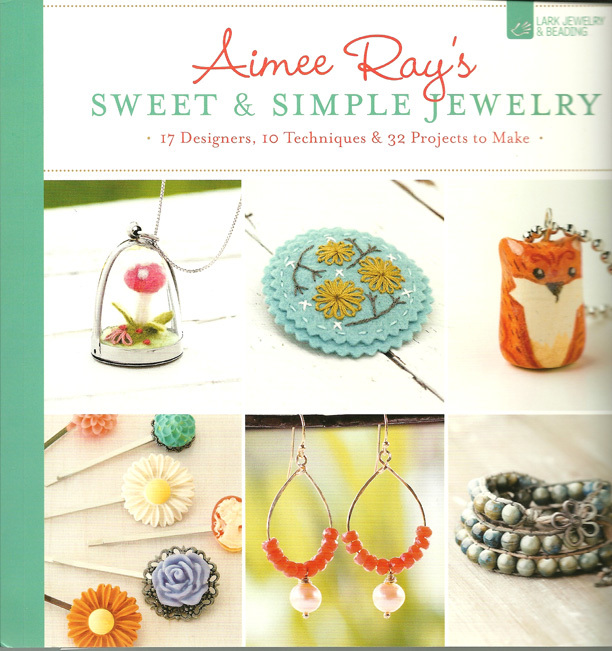 Sweet and Simple Jewelry is a book that will open your mind to a different style and creative motive. From rings to necklaces I have enjoyed reading through each project. I know you will as well. 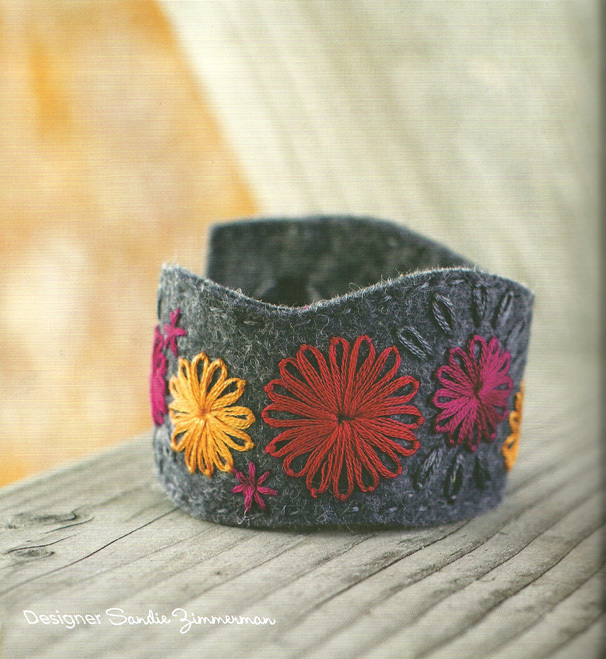 Oooh, love that bracelet. You are always so informative with your posts. Very nice. :) Thx for following me on my new blog, I so appreciate it. :) Take care and glad you are doing a little better. It sounds like it any way. I have Aimee's Doodle Stitching book. Fantastic designs! Love it!